Tell us more about the 1896 House Inn and ‘6 House Pub & Tavern and its history. The 1896 House, built in 1896 as a milking barn, complete with bullpen, was turned into a famous restaurant in 1939 and enjoyed an unparalleled reputation for excellence for approximately 40 years. The draw was so great that a lodging facility was built in 1951 to accommodate the patrons. Sometime in 1970's, the lodging portion and restaurant were sold separately and began operating separately. In 1985, ownership of the 16 guest rooms was transferred to Sue Morelle & Denise Richer from Rhode Island. They began what was to be a 17 year acquisition and renovation period. 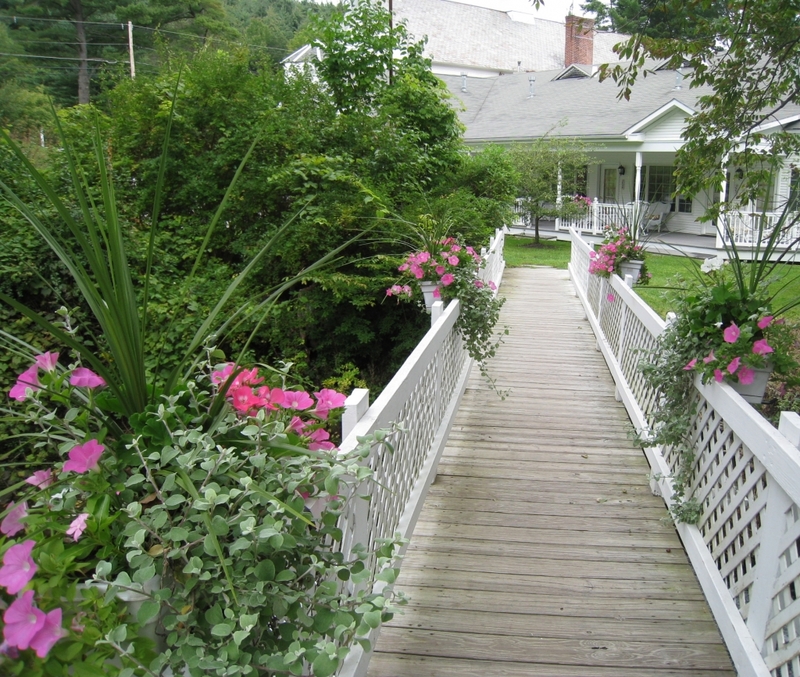 Upon completion of the original lodging structure “Brookside”, a second lodging facility across the street became part of the “1896” family and was completely transformed and named “Pondside”. 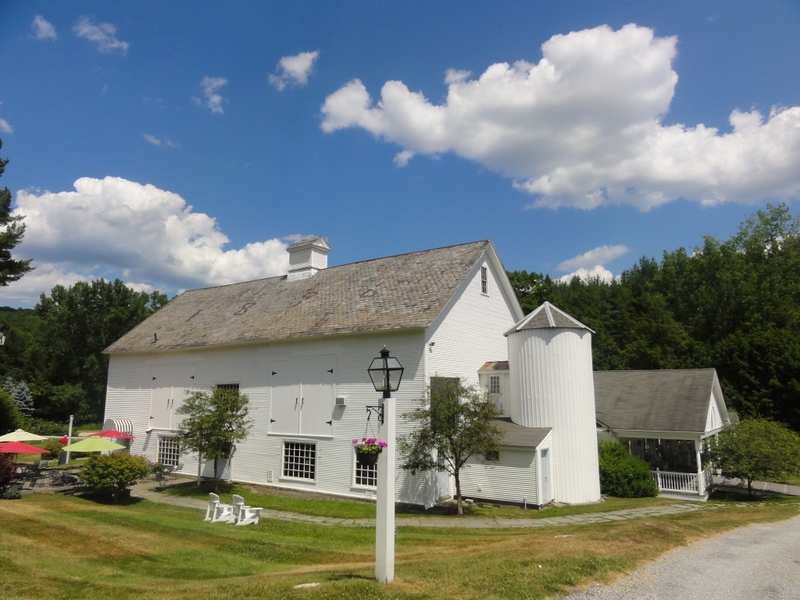 In 1995, The 1896 House Barn housing a restaurant was purchased and underwent a total structural and cosmetic rebirth, thereby remarrying the original properties and creating a complex of three buildings on 17 acres with brooks, ponds, and gardens. In 2000, six new luxury “Barnside Suites” were constructed in the former banquet hall where Williamstown Theatre Festival held its famous Cabaret. It is here in 1987 that Christopher Reeve entertained with Dana Morosini, along with other cast members, and fell in love! They wowed audiences in this beautiful space for a couple of seasons. The Suites are grand, gracious, and as romantic as found anywhere. In 2005, the previous restaurant that had been leased was re-claimed by the owners of The 1896 House and transformed into an unusual, upscale and now very popular Pub. Because the locals have always referred to the 1896 House Barn as either "The ‘6 House" or "The '96 House", the new restaurant was dubbed "The '6 House Pub & Tavern". 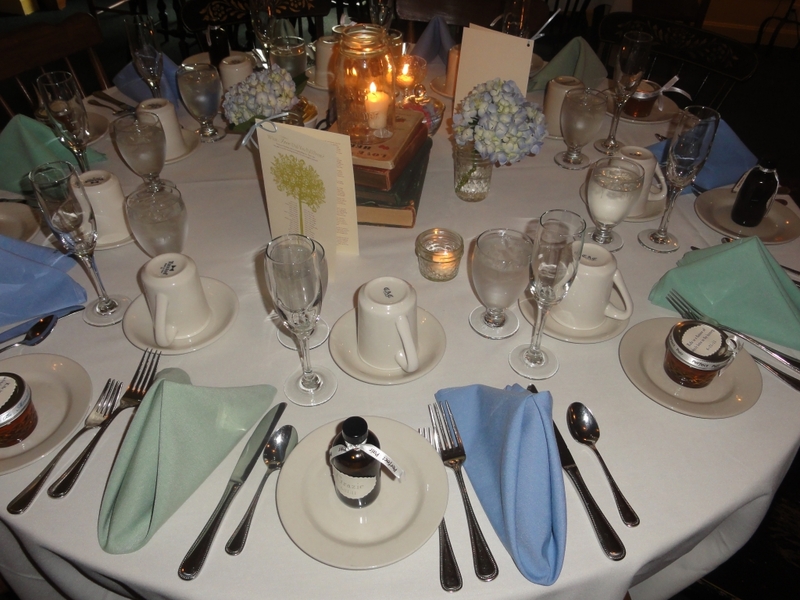 What sets you apart from other wedding function venues? 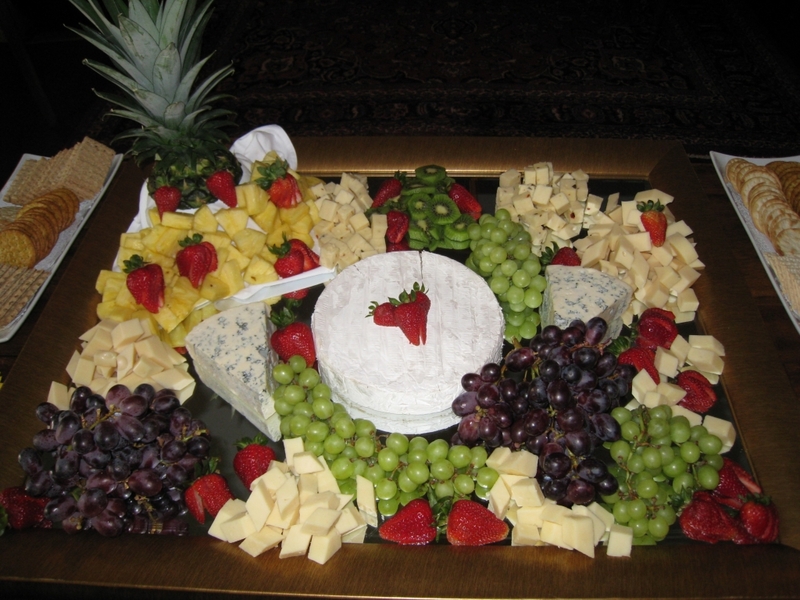 Although we may accommodate weddings on occasion, our forte really is in hosting rehearsal dinners, bridal & baby showers, and other group celebrations. Our “Publick Room” is unusual in that it does not have the “feel” of a restaurant, but rather someone’s living room. It offers a mantled fireplace, antique and reproduction furniture, & lovely artwork. It is spacious so guests may mull around and speak to everyone. Our seating plan is very flexible and can be tailored to anyone’s wishes. 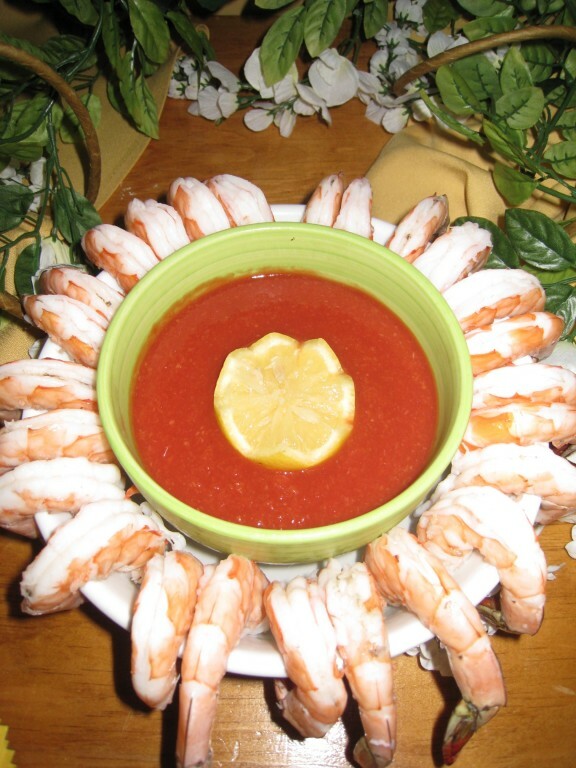 Our food selections are extensive and our pricing is very competitive. We only get rave reviews on our party food! We also have lodging options for out of town guests and gorgeous Luxury Suites for the Bride & Groom. 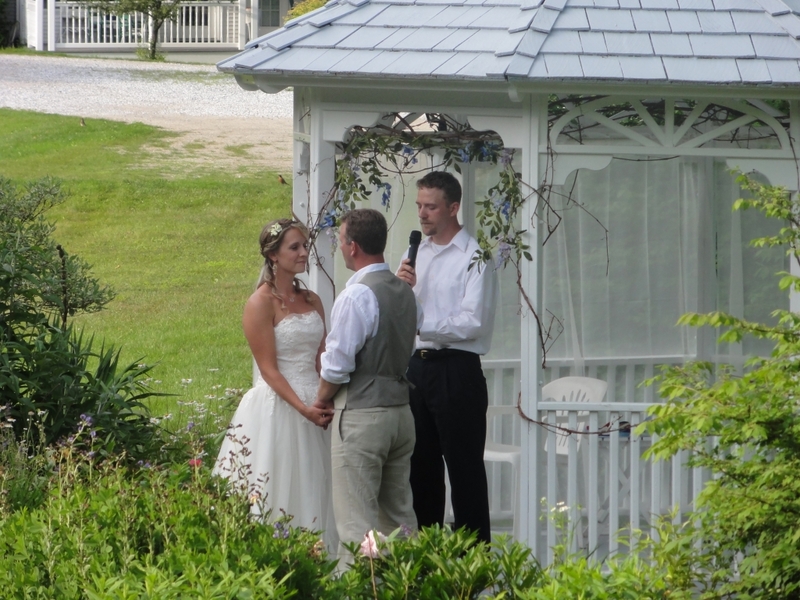 If one desires to have their wedding with us, we have a lovely Brookside gazebo where they may take their vows. With our brook, footbridges, and pond, we are also a photographer’s Mecca. As with everything else, it is first come first served, so I would say as soon as the date is solidified. How do you help couples hold the perfect event? By listening to what they hope for and need and producing that for them. Sometimes they need a little guidance. Because we’ve been doing this for many years, we are able to provide that. 60 for a sit down event. 75 for cocktails and hors d’oeuvres party. 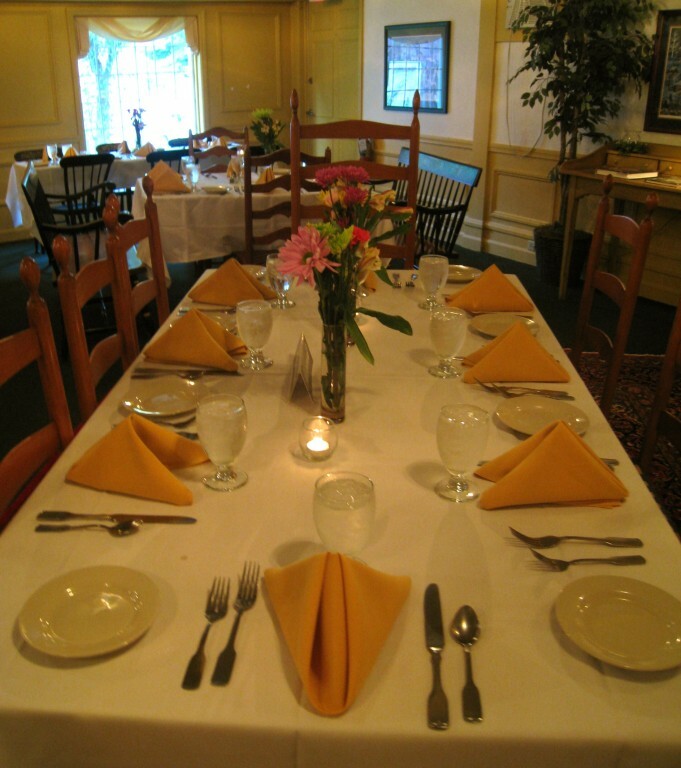 How many functions at the inn & restaurant do you host in one day? We can host a wedding or shower at 1 PM and a rehearsal dinner at 6 PM. Two is max. Nothing in writing, but everyone has been so grateful and complimentary. We often have couples come back to stay in the Suites for their anniversaries, just to reminisce! Is there anything else we should know about The 1896 House Inn and ‘6 House Pub & Tavern? We have a professional and very friendly staff! No pretentions, just naturally nice people who want to help!